The holidays are almost upon us, we’ve burnt another year into oblivion. The end of the year is a great time to focus the mind and spend some moments in silent contemplation. A Sak Yant, a sacred tattoo from Thailand, certainly helps. Many ancient Thai tattoos are in fact diagrams designed for meditation. 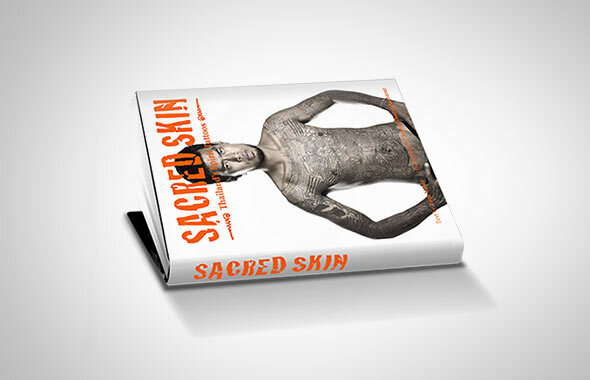 But if there’s no genuine Sak Yant master near you, then Sacred Skin – Thailand‘s spirit tattoos, my best-selling book on Sak Yant, co-authored with photographer Aroon Thaewchaturat, is the next best thing.